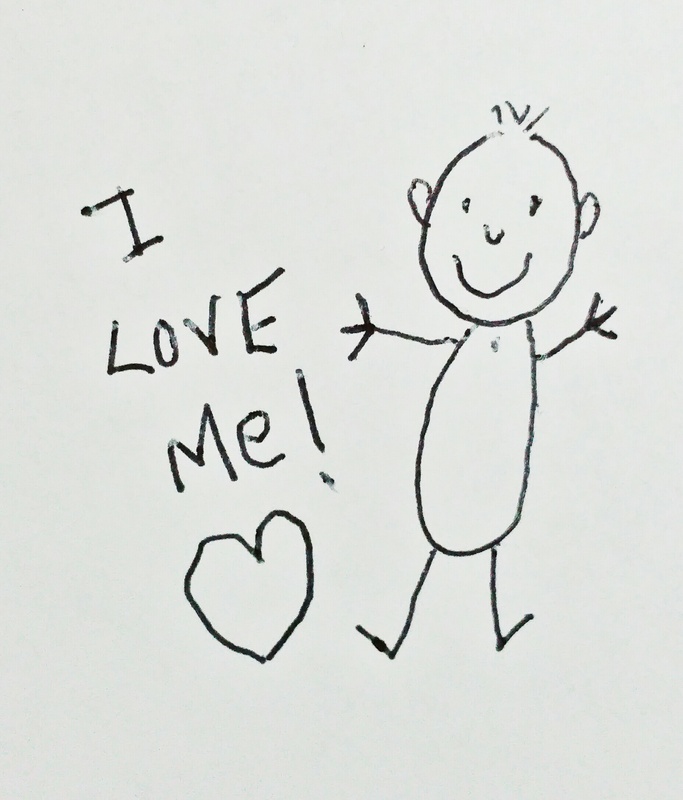 Building Self Esteem | What…Me Sober? Practically all addictions are shame-based. In some way we have been convinced that we are “less than,” damaged goods, that we don’t measure up, that we are good only for being used, or that we’ll never amount to anything. When we are told such lies often enough, we internalize them and they become part of our self-image. At that point they become self-fulfilling prophecies. If I’m convinced that I’m no good, that I’m flawed, that I’m unworthy, then it’s going to be pretty hard to get anything done in the way of growth and progress with my life. Even if I do, it’s unlikely ever to be enough to satisfy me — especially if my emotional abusers are still around. In order to replace these convictions with a healthy, productive attitude toward ourselves and our lives, we need to overwrite a lot of data: all those messages that said “You’re not good enough,” “You can’t,” “Your brother was smarter,” “Your sister was the loveable one,” “You’ll never amount to anything,” and the other false information we absorbed from the words and actions of people we should have been able to trust — but who let us down. The “legend in our own mind” is powerful. In most cases it goes back to our early childhood, when we were in the process of learning who we actually were — that we were not really a part of our parents as infants and very small children instinctively believe. If learning who we are comes out of a childhood filled with love and affirmation, we’re usually okay. If the opposite…well, we addicts know what happens then. We talk about self-esteem a lot, but sometimes we are confused about what it means. It isn’t the puffed-up stories we told ourselves to feel important. It isn’t the grandiose behavior that made us feel as if we were somebody. Nor is it parroting wise words and behaving as though we have all the answers. It is far more than those things. If shame is the belief that we’re defective and unworthy, then its opposite is self-esteem. Quite simply, that’s the belief, deep down inside, that we’re okay. It’s confidence in our ability to do the next right thing, and in our ability to relate to other people as equals, neither dismissing them as unimportant nor using them, but simply knowing them. It’s filling up that empty place inside with the knowledge that we are worthy of esteem by others and ourselves. We build self esteem by doing estimable things. One of the first hurdles is getting over the idea that we know what’s best for us and taking some suggestions from people who really do have our best interests at heart. We get therapy if we are able. We work the steps. We choose to change our lives, and then we choose to do the work needed, and then we do it. We reach out to others, especially newcomers. We learn to listen instead of defending ourselves; to be honest with ourselves and others. We come to believe, as we progress, that real recovery and sobriety are not only possible, but within our reach. As time passes, we do other estimable things, We right the wrongs of our past, casting aside the guilt for what we’ve done by looking at our behavior directly and fixing things when we can. We continue to help others. We move ahead in our employment by doing a good job, without depending on knowing the right people. We avoid failure by learning that we are capable, instead of believing that we can’t do any better. Most importantly, we keep in mind that if we are to grow, we have to keep working. Most likely, things won’t improve on our schedule, but they will get better if we keep at it. We work on our education. We learn to trust. We develop long-lasting friendships. Perhaps we volunteer for a worthy cause. We become spiritual, not in the religious sense, but by working on our tolerance, our kindness, our forgiveness, patience, compassion and responsibility — the things of the human spirit. If we do these things, and reflect on how they are changing our lives, we will become convinced that we are good people, living worthy lives, loving and happy. That’s what self esteem is all about. This entry was posted in addiction, alcoholism, codependency, recovery, relationships, self-esteem and tagged childhood, old tapes, spirituality on May 6, 2015 by Bill. A really useful and grounding post – thank you!